Krumlov Tower is a stylish, modern hotel situated in the remains of a fortification tower from the 15th century. 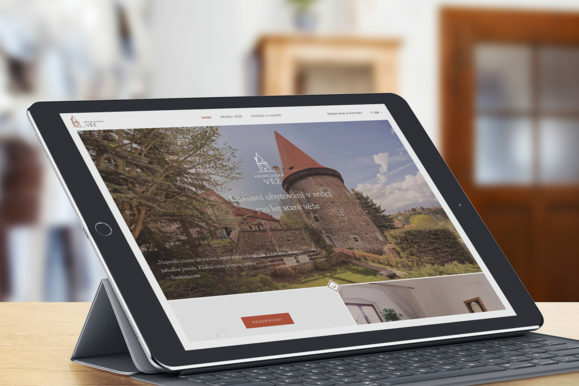 Once Krumlov Tower changed its owner and underwent a complete reconstruction, it needed a new website that would faithfully reflect its regained charm, as well as an online booking system. 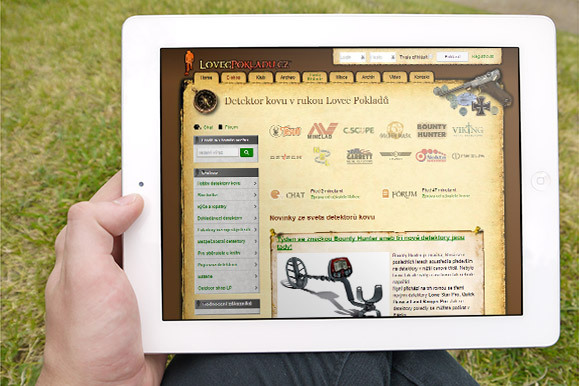 Web redesign, creation of logo. We decreased bounce rate by 32 %. 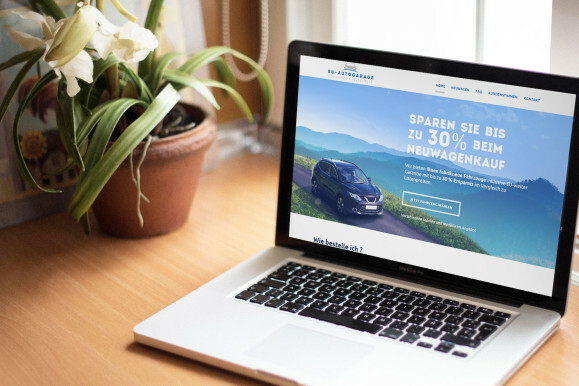 NetMagnet created a real matching website with a contemporary look on the cutting edge of technology. 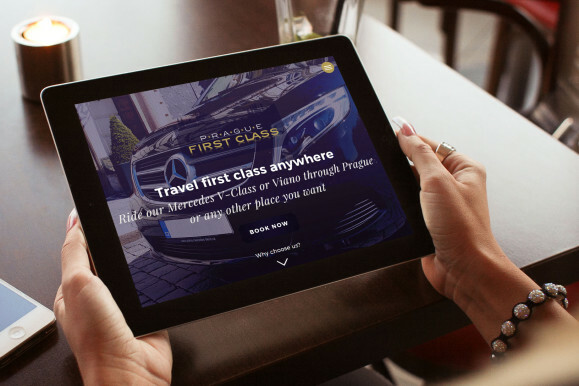 A single-page website of a professional driver-concierge, who will take you comfortably to your desired destination. … As a solution, we created a website WisemanFreeTour.com together with a reservation system, accompanied by supporting printed materials.